Acquisition of a plot of 5000 m2. 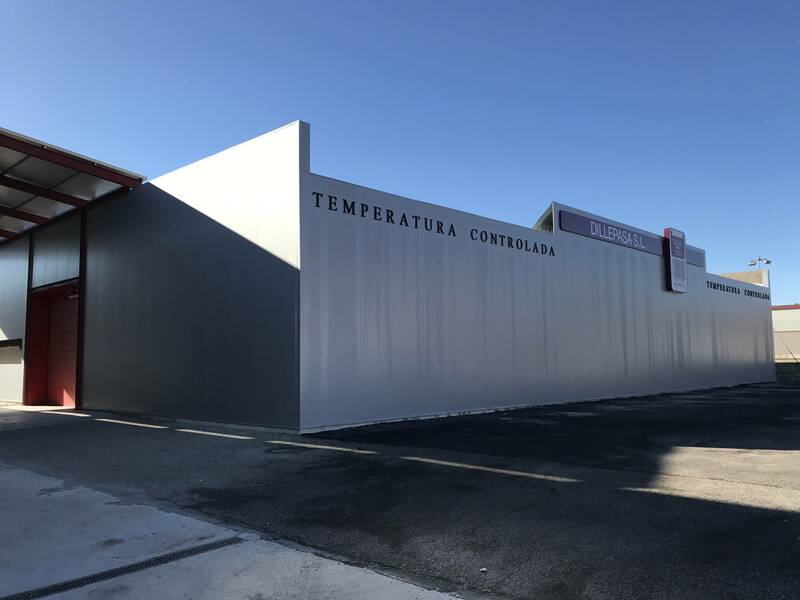 adjoining our facilities carrying out the construction of a warehouse of 1500 m2., adapting it to a constant controlled temperature, consolidating and thus optimizing the requirements of satisfactory quality standards. 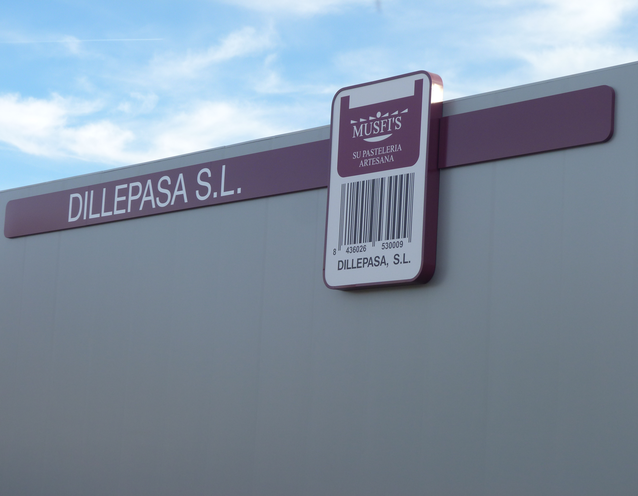 The realization of all this has meant for the company an investment of € 1,000,000.